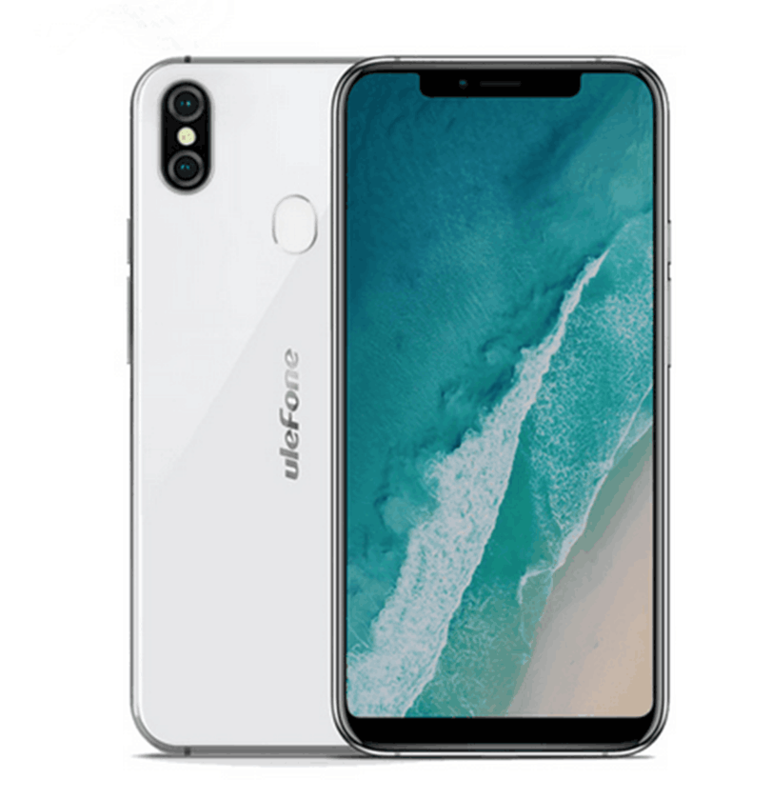 Successfully Added Ulefone X Android Phone Silver - Octa-Core CPU, Android 8.1, 4GB RAM, Dual-IMEI,, 5.85-Inch FHD Display to your Shopping Cart. UlifobX is an affordable Android phone, which is full of the latest hardware and software. With the Android 8.1 operating system, this SppPthOne ensures that you have a smooth and seamless user experience. In its amazing 6 inch FHD display, your smart phone gives you amazing visual effects at 1080p resolution. This allows your Android phone to watch movies or play games perfectly. The phone will process you to 64 GB ROM and 256GB SD card slot. In its sleek body, this Android smartphone packaging the core of a state-of-the-art OCTA processor has been in 2.0GHz clock. It will also process 6GB's RAM to support all multitasking requirements. Its dual IMEI number, this smart phone allows you to keep connecting to two SIM cards at the same time. If coupled with dual band WiFi and 4G, the final connection will be supported. No matter where you go next, Android mobile phone in your pocket will always be between friends and family. The smart phone also comes with professional dual rear camera. From now on, you will be able to capture the perfect picture and video of all upcoming life adventures.